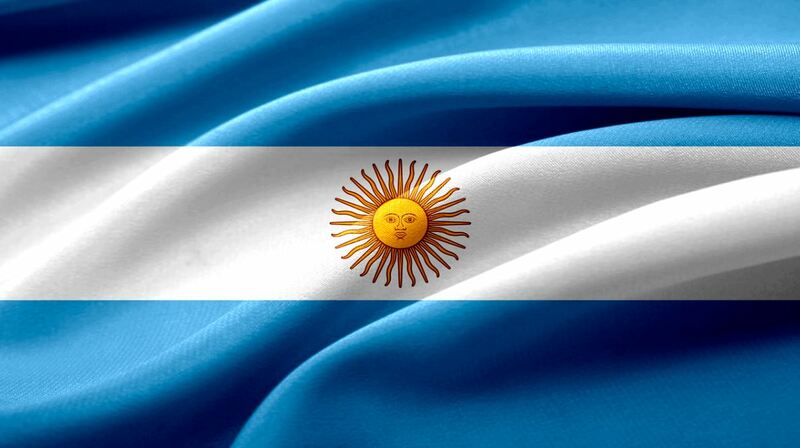 Buenos Aires, ARGENTINA (20 November, 2018) – Leaders from the private sector, higher education, banking, and state and local governments formed a new domestic coalition vowing to help the Argentinean government deliver on and deepen its international climate commitments. The announcement was made in Buenos Aires, Argentina. The Alianza para la Acción Climática Argentina includes municipalities located across the country, from the capital city of Buenos Aires, to Río Grande, Tierra del Fuego Province, and Iruya, Salta Province. The coalition also includes leading actors in the banking, private and academic sectors, including Banco de Galicia, the clothing company Patagonia, and the University of El Salvador. The Alliance includes 2000 private producers of agro-commodities across Argentina united through the network CREA, which pledge to stimulate new climate action from agriculture. Agriculture, forestry and other land use (AFOLU) are together responsible for 39% of Argentina’s GHG emissions, and represent the second largest source of GHG emissions after energy. This coalition is the fourth domestic multi-stakeholder alliance to launch in the since June 2017, after similar coalitions launched in the United States, Japan and Mexico. These coalitions are part of Alliances for Climate Action (ACA), a global network of domestic multi-sector coalitions committed to supporting the delivery and enhancement of their countries’ climate goals, and collaborating to build the groundswell of climate action across the world. The Japan Climate Initiative, the Alianza para la Acción Climática de Guadalajara, the Alianza para la Acción Climática Argentina and partner effort We Are Still In, are each being coordinated by a subset of organizations at the national level. Argentina is ranked 19th in terms of global emissions (Source: WRI CAIT). Argentina’s current commitment is found in its climate pledge submitted to the UN in 2016. The United States is ranked 2nd in terms of global emissions (Source: WRI CAIT). The United States’ current commitment is found in its climate pledge submitted to the UN in 2015.